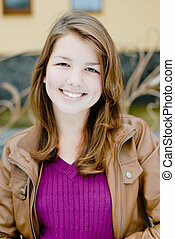 Beautiful teen girl smiling. 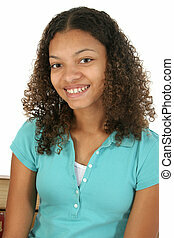 Beautiful smiling african american girl. 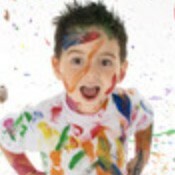 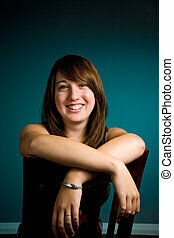 casual portrait. 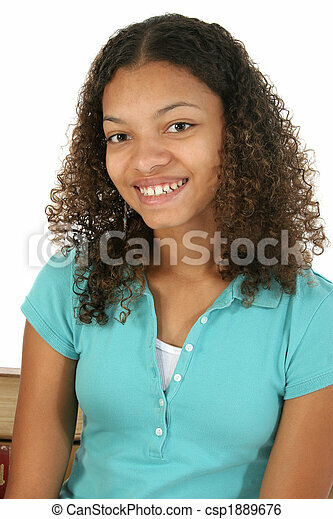 Attractive 16 year old african american teen girl over white glamor. 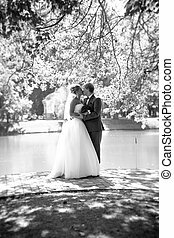 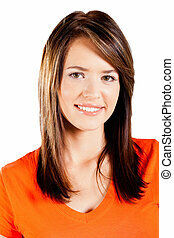 Attractive young woman at desk in office. 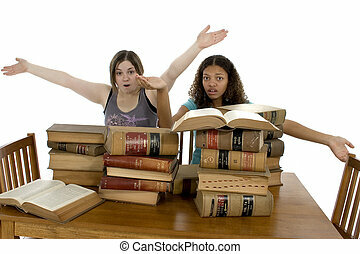 Copyright on books has expired.... Study Session. 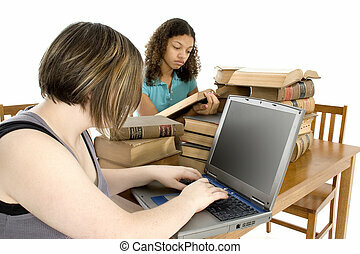 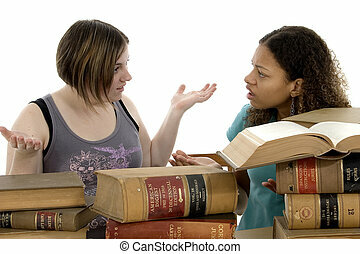 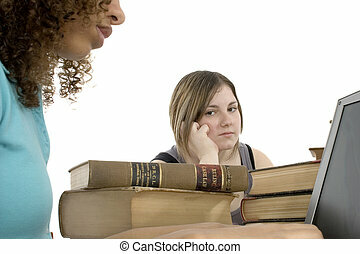 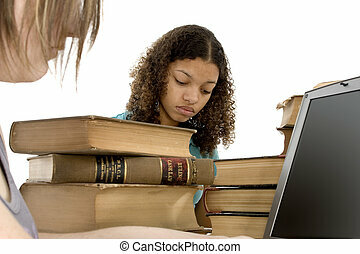 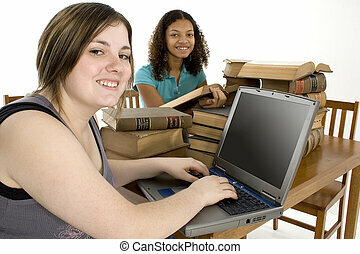 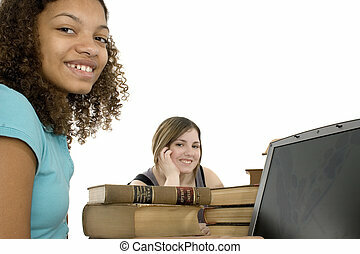 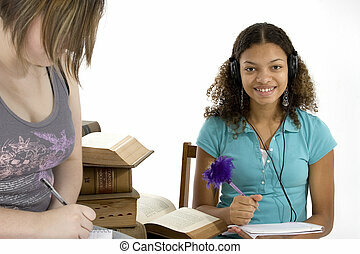 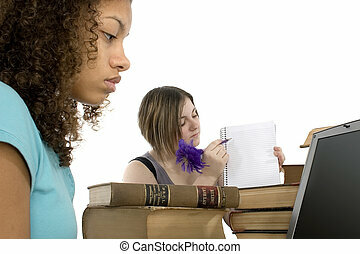 Teen girls at table with old law books. 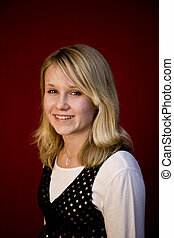 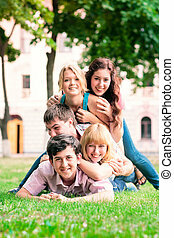 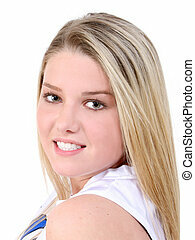 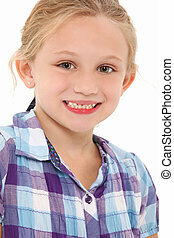 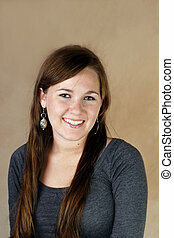 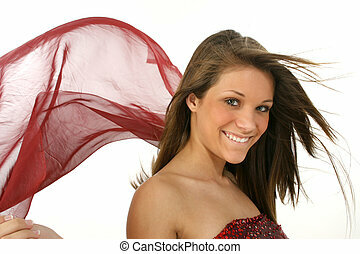 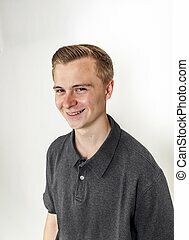 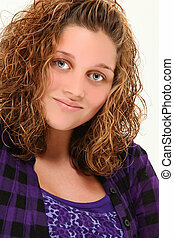 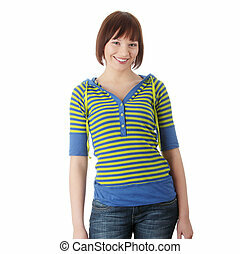 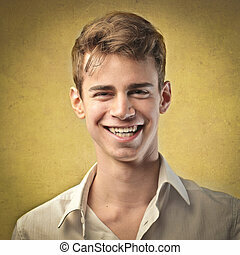 Beautiful 13 year old teen girl smiling over white background.